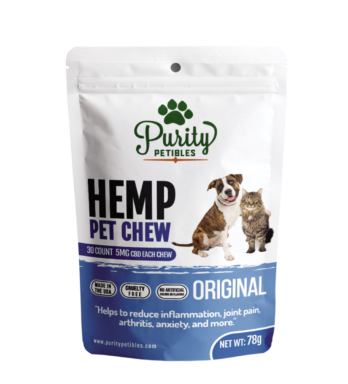 “Looking for a concentrated CBD product for your furry friends? 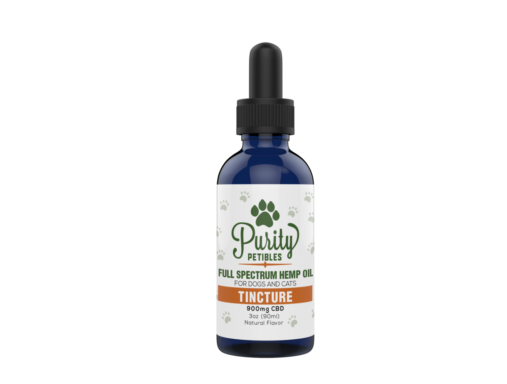 The Purity Petibles High Dose CBD Syringe Tube is the most concentrated CBD hemp oil product we offer. Each 15 ml tube contains 1,000 mg of pure CBD.